Move over Unicorns, Llama toys are definitely the next best thing! Gift ideas for kids don't get much cuter! •	Charming and friendly face. Approximate size: height approx. 25cm x 30cm. Best Years are a toy manufacturer based in the UK. All of our knitted toys are available to wholesale, retailers and museum customers. Who made my llama toy? 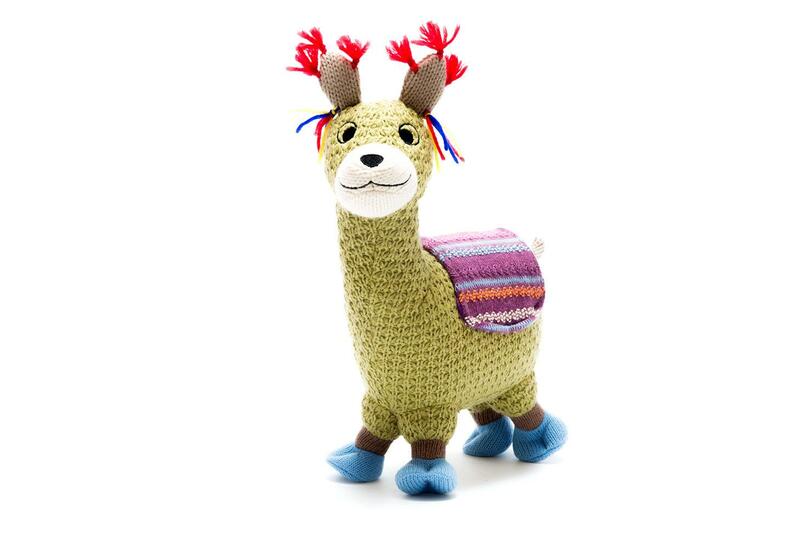 Our knitted llama toys are ethically sourced from China.